The Peat Dead is here! Islay. Remote and peaceful. Until a spade finds a human hand, a pointer to a crime. And under the peat, five corpses. The Peat Dead is published by ThunderPoint Publishing. 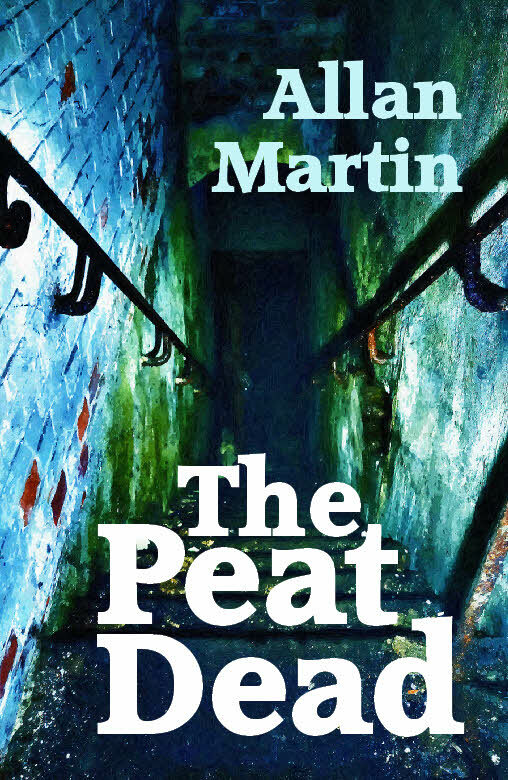 The Peat Dead launch event: Thursday 9th May, 7 pm, Waterstones, Argyle Street, Glasgow. Be there if you can! More details here. No bookshop nearby? Order the paperback from MyBookSource or Waterstones. Prefer an ebook? It’s here on Amazon.